Your website is hosted on Indian server, which means your site will load faster in India. For the Pt.2, I would recommend Hostgator India hosting only when you are planning to drive traffic from Indian region only. If you are targeting traffic from U.S. (Good for AdSense), you should rather opt for HostGator USA or Bluehost USA. 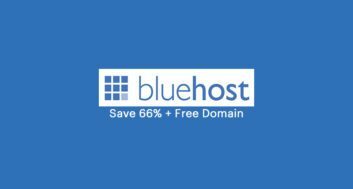 (See Bluehost Discount deal here). Moreover, these days you can use CDN which helps to lower down the difference of server location. Before I share an exclusive Hostgator India Discount coupon, here are few things to know about them. They offer various hosting plans which include shared hosting, VPS hosting and dedicated server. 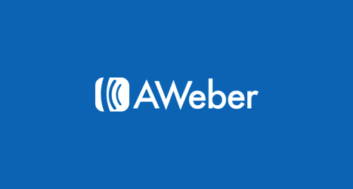 Their servers are located in different part of the country: Maharashtra and Hyderabad. You get 24*7 tech support which you can get online or over the phone. Rest the major difference between Hostgator U.S and India is; location of the server. 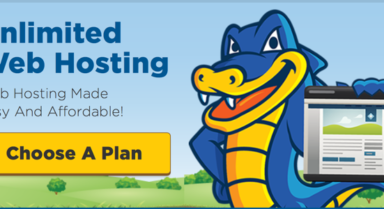 If you are looking for a Hosting server based in India, Hostgator India is a good option. Get 25% OFF on Shared, Reseller and VPS Hosting Plans. 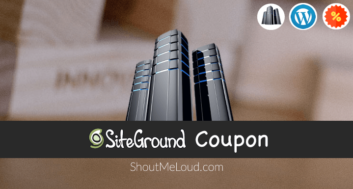 I’m so thrilled to share this exclusive discount coupon for ShoutMeLoud readers which will get you maximum possible 25% off on your total bill on Hostgator India. You can opt for any plan and use the coupon “SHOUTMELOUD” to get 25% off on your total bill. Do remember, this discount is applicable on your first bill, to ensure that you sign up for longer term (2 to 3 years) to make most out of this discount offer.